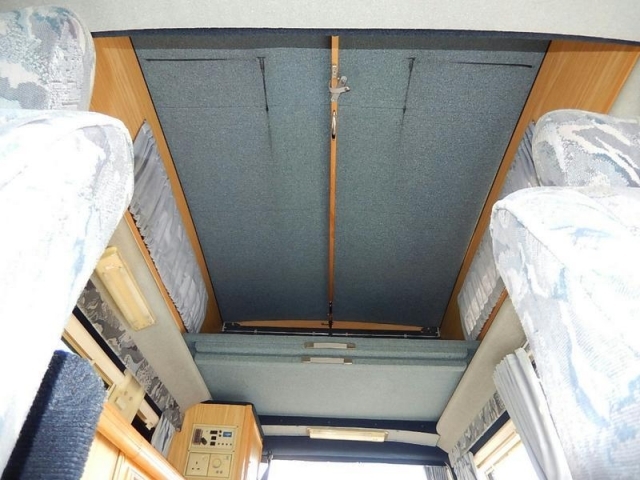 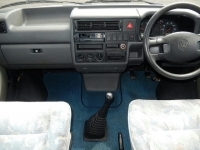 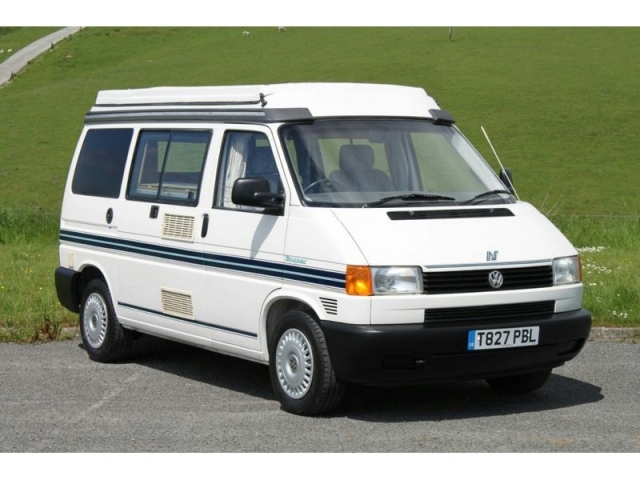 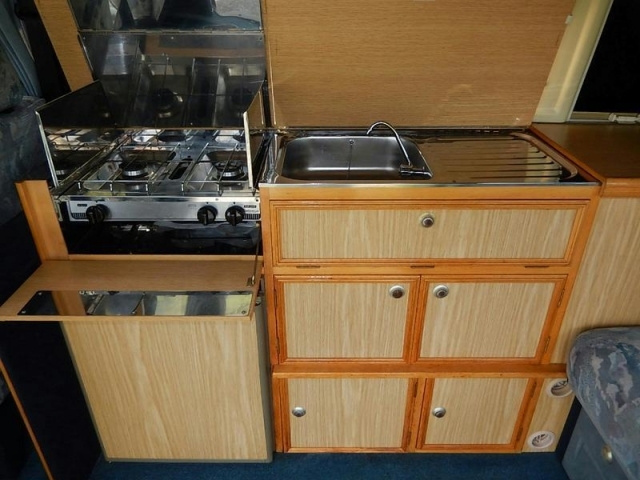 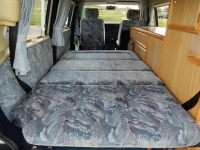 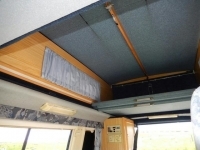 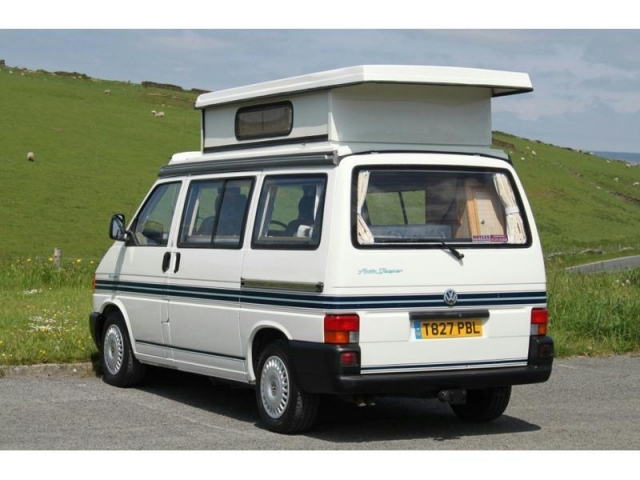 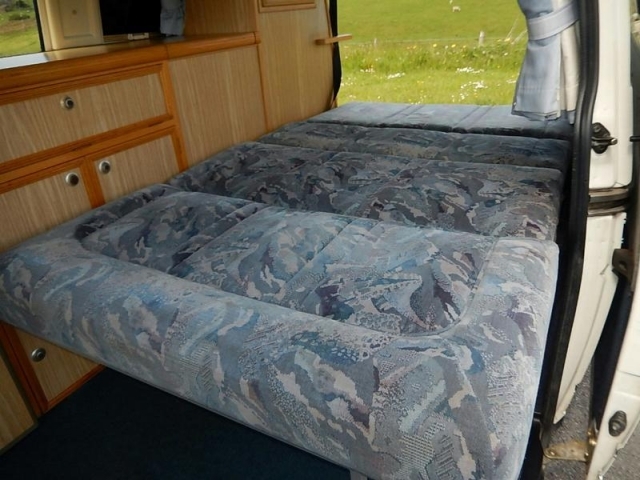 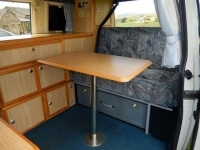 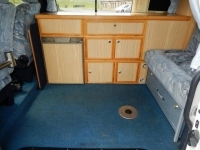 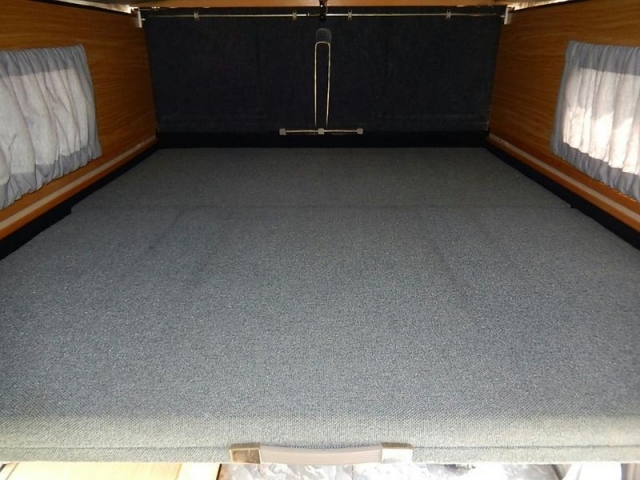 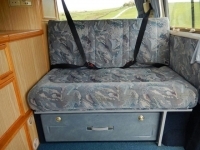 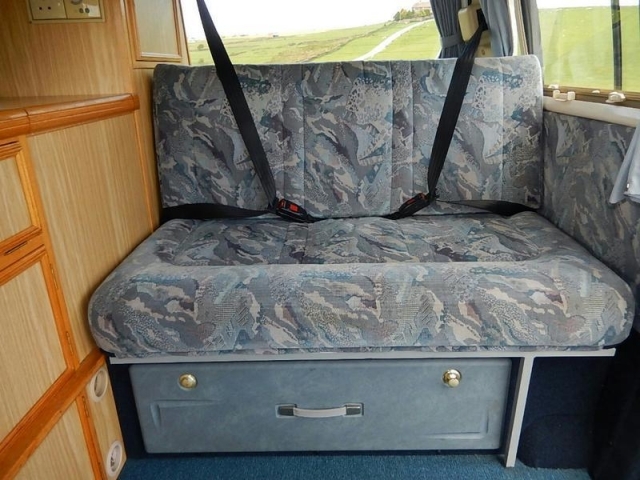 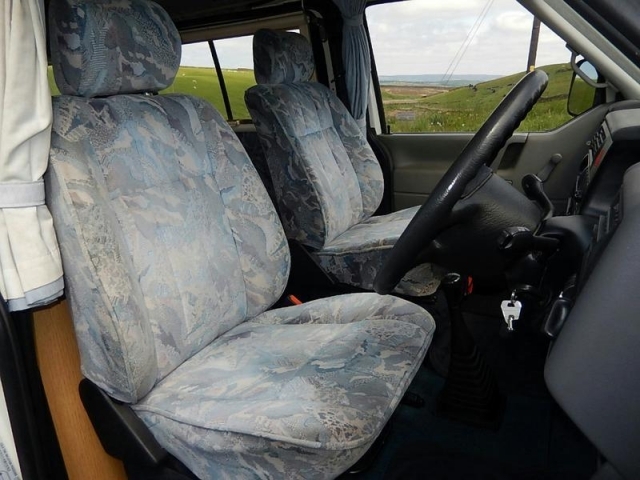 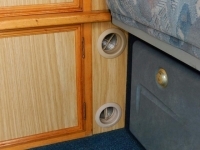 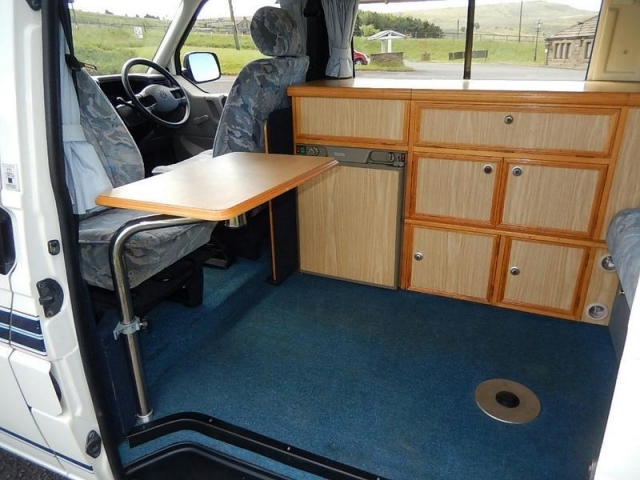 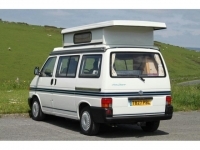 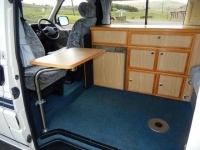 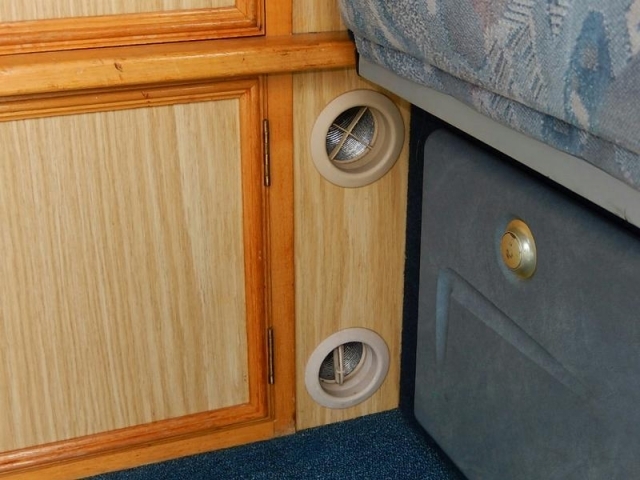 Fully equipped quality built Autosleepers Motorhome in superb original condition. 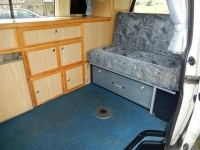 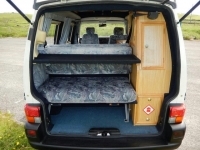 Features include: Hard wearing velour trim, 4 three point seat belts, toilet, cooker,grill and sink/drainer unit all in stainless steel, 3 way fridge, Propex blown air heating system, insulated body and floor with blinds and flyscreens on windows, 2 tables, swivelling passenger seat, in car entertainment system. Recent set of tyres. 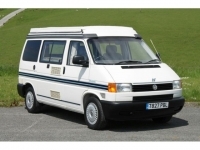 Full dealer facilities, part exchange welcome, competitive finance packages available, open 7 days.